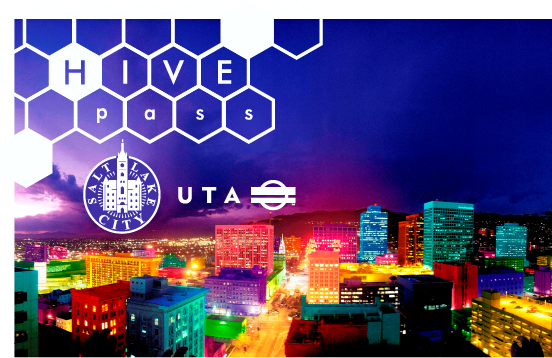 Salt Lake City Council members on Thursday officially accepted a challenge from Mayor Ralph Becker to compete in a two-month competition to see which of the representatives could sell the most Hive Passes-the City’s new, resident transit pass. 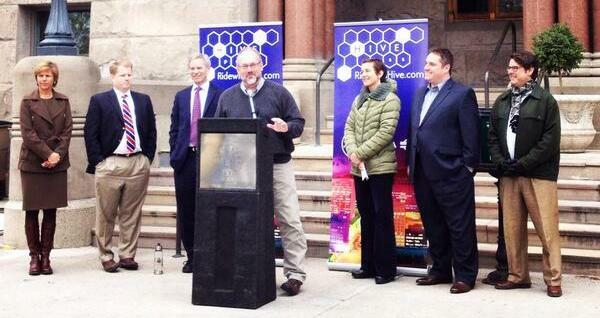 The City’s seven Council members, and the residents in their districts, will vie to sell as many of the newly available resident transit passes as they can from April 3-June 1, with the winning district and Council member in line for bragging rights, the pride of making an impact on air quality issues and a fabulous prize package that includes tickets for Hive Pass holders in the winning district to an upcoming Salt Lake Bees game. 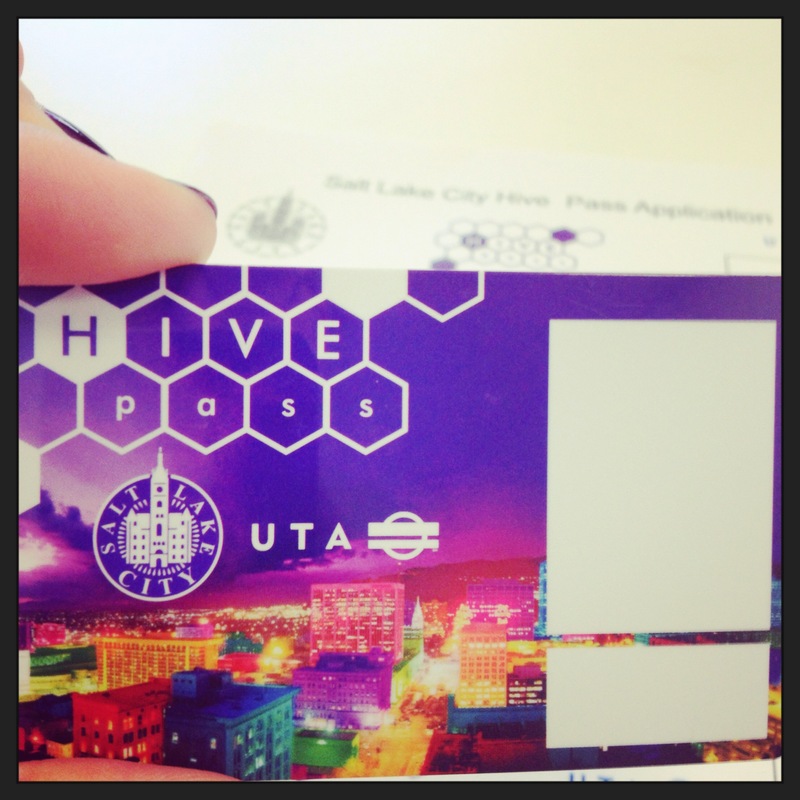 The new Hive Pass is a pilot program created through a partnership between Salt Lake City and UTA that is initially only be available to Salt Lake City residents. 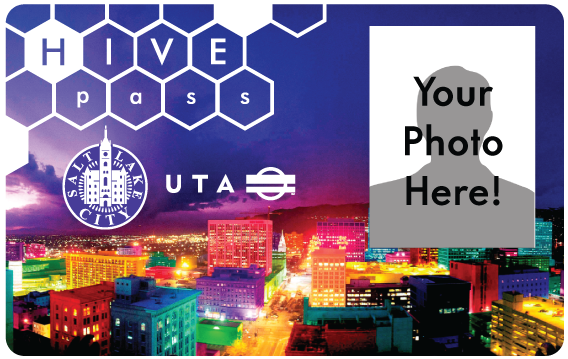 The one-year pass is good on all UTA TRAX, Frontrunner, bus and S-line Streetcar services and available for an up-front payment of $350 or for $360 in twelve monthly installments.